The task force argued against routine testing for autism. There’s not enough evidence that it’s beneficial to screen all young children for autism, a task force is arguing in a new report. David Grossman, the vice chair of the U.S. Preventive Services Task Force, said that there wasn’t enough evidence that the benefits would outweigh the harms in screening children between the ages of 18 and 30 months, according to a CNN report. Instead, individual clinicians need to make the call on a case by case basis, Grossman said. Still, the pronouncement is causing concern that it could result in some autistic children being missed early on. 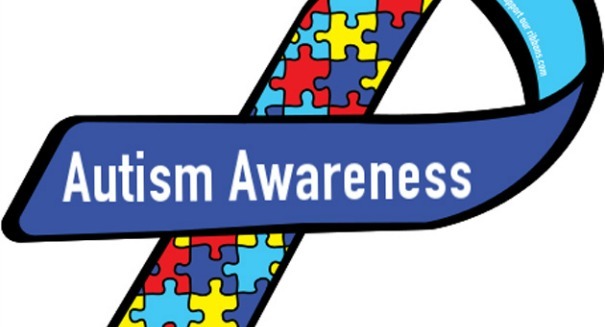 Autism spectrum disorder is a developmental disability that impacts a child’s development when it comes to social, communication, and behavioral skills. About one in 45 children were diagnosed back in 2014, way up from one in 150 in 2000. It’s not that the task force is against screening, it’s that without large, controlled studies, there’s no evidence such screenings would help identify children who otherwise wouldn’t be diagnosed with autism, the task force argued, instead advocating for more research and larger studies. It’s certainly a controversial stance to take. The American Academy of Pediatrics disagrees, suggesting that testing for autism should be routine for pediatricians.